Finland aims to save the world from stress! 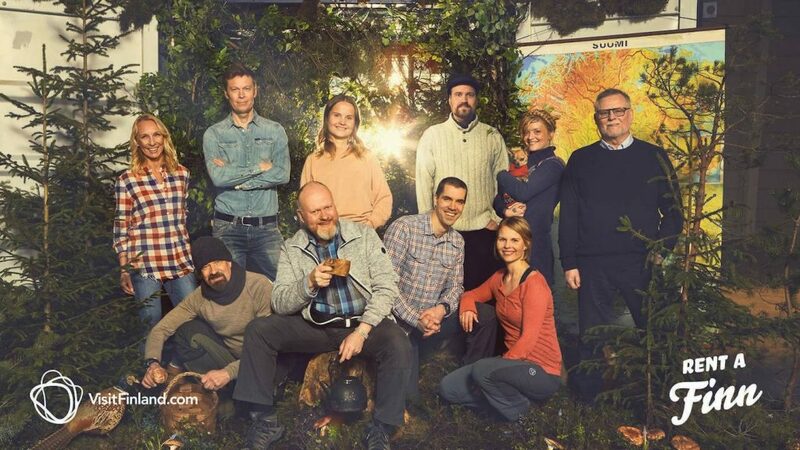 Visit Finland is inviting people from around the world to experience how the Finns live in true harmony with nature through their new initiative, Rent a Finn. Heli Jimenez, senior director, International Marketing, Business Finland, said: “Many travellers choose to visit Finland because of our uniquely peaceful nature and tranquility. 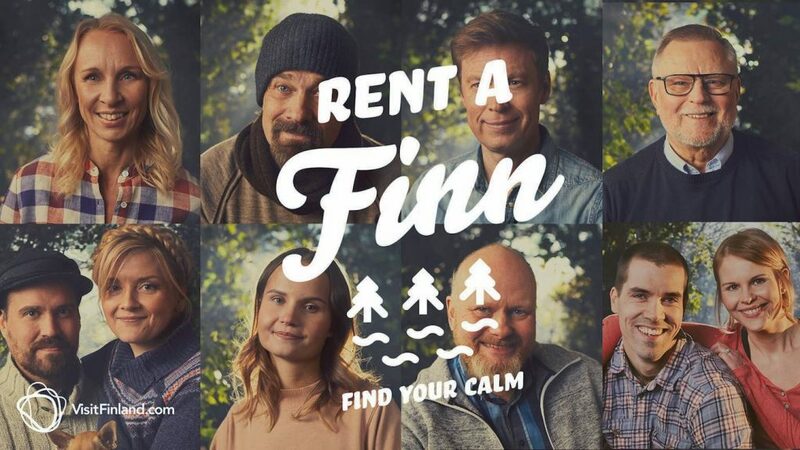 The Rent a Finn campaign is in response to the global travel trend of living like a local, which is all about sharing genuine experiences with ordinary people. Linda Räihä, one of the happiness guides, said: “Time runs differently on our island. It seems to slow down somehow, and there is never a need for hurry. The Rent a Finn website includes a test based on Hintsa’s methods, helping users to see how balanced their life is and offering advice for reducing stress and maintaining mental wellbeing.